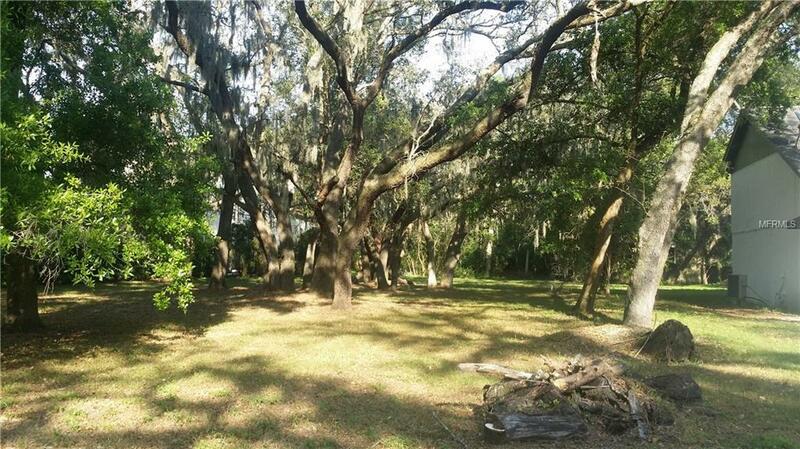 Forget about buying somebody else's dream. 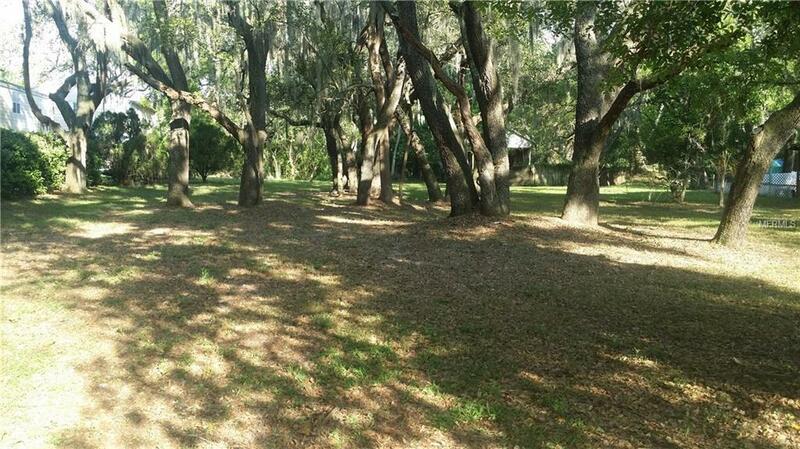 Build your dream home right here. 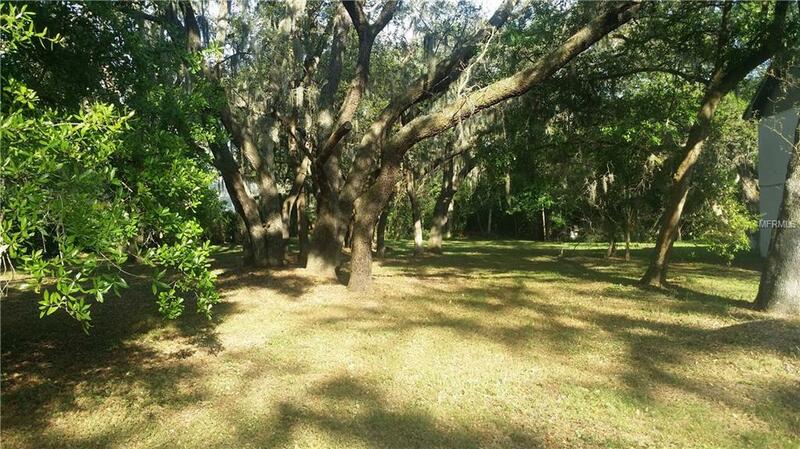 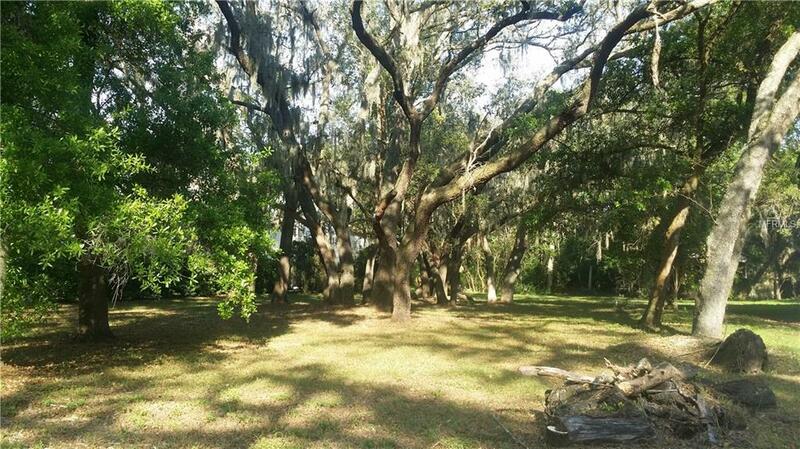 Lot size is 75' X292.5', half an acre of paradise located minutes from downtown,Busch Gardens and USF.